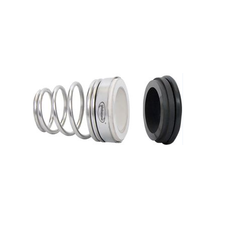 Leveraging on the support of our industrial expertise, we are able to manufacture, export and wholesale a broad array of Conical Spring Unbalanced Seal. 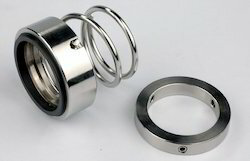 The offered range comprises Conical Spring Seal. 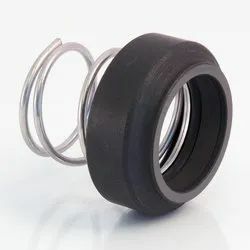 We manufacture the offered unbalance seals by making use of the optimum quality material, sourced from trustworthy vendors so as to ensure these are fit to be used for chemical process pumps and sewage & submersible pumps. Our patrons can also avail from us these unbalance seals as per their given details. 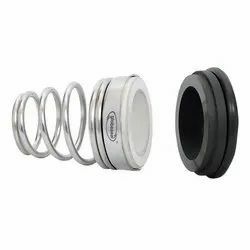 Owing to our expertise in this domain, we have been able to cater to the variegated requirements of the customers by bringing forth Industrial Conical Single Spring Unbalance Seal. Our offered seals are developed by making use of high-grade raw material and basic components in adherence with the industry set guidelines to attain highest benchmarks of quality. Driven with perfection, we are engaged in catering to the variegated requirements of the customers by bringing forth Conical Single Spring Unbalance Seal. 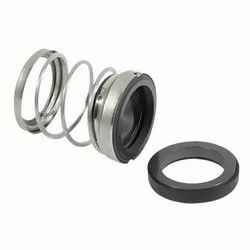 Dimensionally accurate, these seals are developed at our state-of-the-art infrastructure unit, which is installed with sophisticated machinery and technology. Prior to dispatch, these seals are thoroughly tested on various parameters to ensure defect-free range. 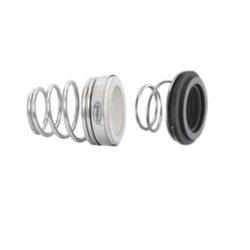 We have been able to cater to the various requirements of clients by providing Medium Size Conical Spring Seal. Fine in finish, these seals are manufactured by making use of optimum-grade raw material and basic components in accordance with the industry set guidelines. In order to attain highest benchmarks of quality, these seals are closely tested on various parameters by our quality controllers. With the constant support of our dexterous teammates, we are able to manufacture, export and wholesale Conical Mechanical Seal. Made at our sound manufacturing unit by using supreme quality material, provided seals are high in demand among customers. In addition to this, we provide these seals to patrons as per their given details so as to ensure their satisfaction. We are an accredited organization engaged in providing patrons with best grade Conical Spring Mechanical Seal. Offered spring seals are manufactured under the supervision of experts by making use of the premium quality material so as to ensure their ability to serve patrons for long. We are an accredited organization engaged in providing patrons with best grade Conical Spring Seal. 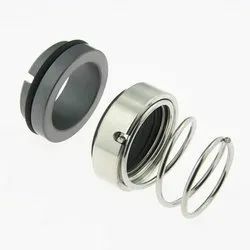 Offered spring seals are manufactured under the supervision of experts by making use of the premium quality material so as to ensure their ability to serve patrons for long. 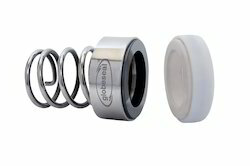 Looking for Conical Spring Unbalanced Seal ?